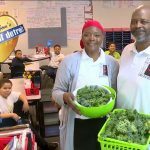 Taking the reins of alternative therapy, Beth and Fred Pellerito are continuing a legacy right here in the heart of Detroit. Beth and Fred Pellerito are not the founders of O.A.T.S. but they have been all smiles since they had the opportunity to take ownership several years ago. Mitch: What does O.A.T.S. stand for? Beth: Offering Alternative Therapy with Smiles. Fred: We got involved initially because of our son. Beth: He was three years old and doing therapies because he has Cerebral Palsy and other issues and a friend of mine told me about O.A.T.S. 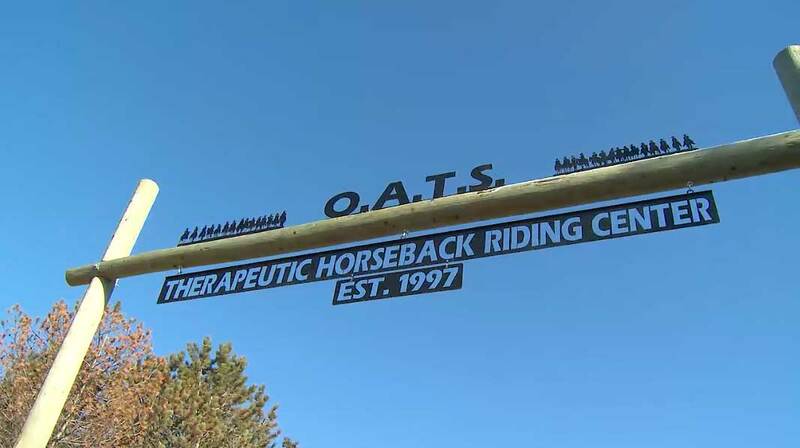 Through horseback riding, O.A.T.S. empowers a positive emotional connection between horse and rider. Mitch: Is there an empathy factor with a horse that can pick up on troubled children? Fred: Horses reflect feelings back to you and so especially for Autistic children it’s a really powerful tool to help them get in touch with their emotions. 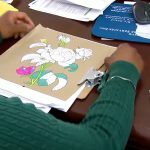 Volunteers at O.A.T.S. work with the riders who vary in age and disability. And in every instance – once they get on that horse – they are in control and at peace. Beth: They get on a horse and they are quiet or they sing they go to take a walk down the road and they are just relaxed. It may be the only time in their day that they sit for an hour. Fred: Changing lives one ride at a time and its really true we have riders that have Multiple Sclerosis, Muscular Dystrophy, Autism, Cerebral Palsy. It’s a life changing experience.